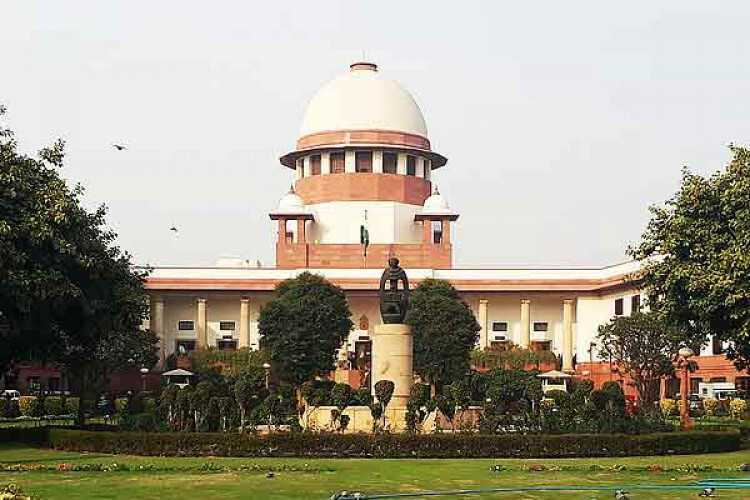 Supreme Court has ordered mediation in Ayodhya dispute case and has appointed a panel of mediators which will be headed by former SC judge FM Kalifulla. The other 2 members of the panel are Sri Sri Ravi Shankar and Shriram Panchol. The process which will be carried out in Faizabad will be confidential and will be completed in 8 weeks. It restrained media from reporting proceedings of mediation.